Currently, there are really a lot of cars that claim to be called “ideal”, “the best cars of all time” and other honorable words. But in fact there is always one car manufacturer, which at all times was something like a standard of safe and fast cars that can only belong to rich and successful people. And we are talking about the Cadillac. We just wrapped up our development of the 2014 CTS lowering springs for V-Sport and Standard model vehicles. Shown here with an optional 20″ forged 1-piece Modulare wheel & Toyo Tire 255/305 tire package lowered on new sport springs. 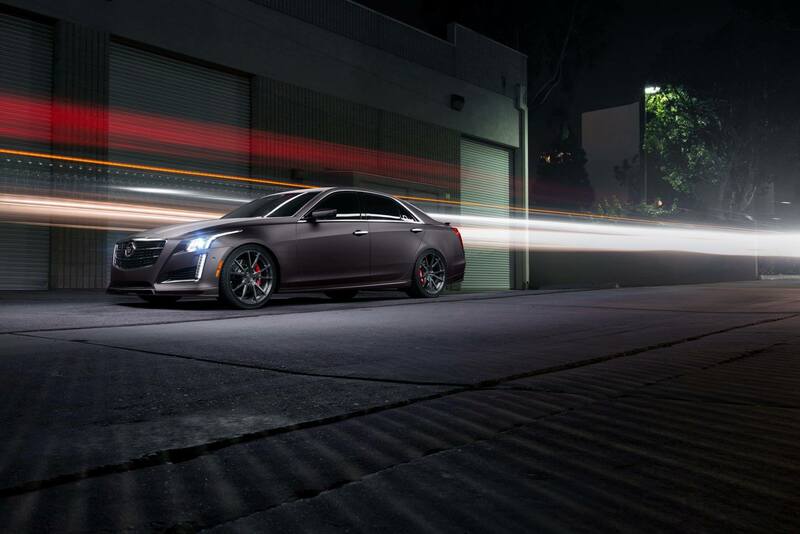 Cadillac CTS V-Sport is not just another regular car, it is a real example of a perfect car in all meanings. 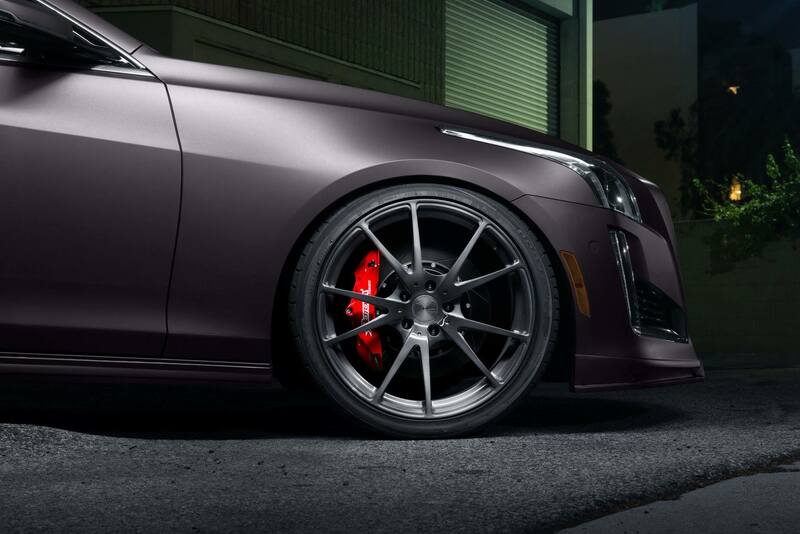 The aggressive design philosophy of the CTS V-Sport makes it outlook unrepeatable and unique. American craftsmanship and precision have created a car that is suitable for all kinds of driving. 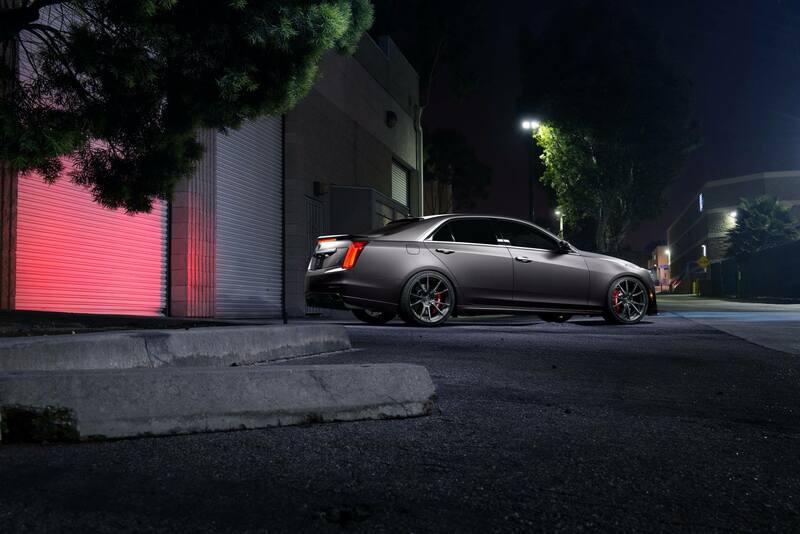 The CTS uses lightweight alloys and precision engineering strike a near-perfect balance with 50/50 front-to-rear weight distribution for remarkable handling. For additional control, there is also available All-Wheel Drive with Active Torque Technology which maximizes stability and handling, delivering impeccable control in less than perfect driving conditions. All necessary accessories like cup holders, a place for smartphone, USB-charger and lots of other things are available inside of this car. But the real reason why this car seems to be perfect is its exterior. 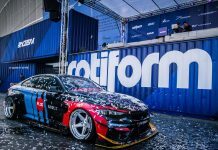 A mate chromic color makes the car looks really amazing. 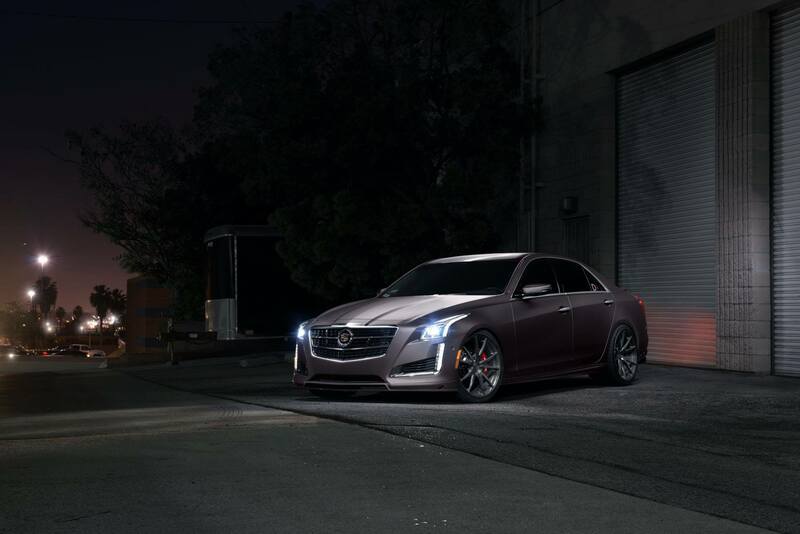 When you see this CTS V-Sport for the first car you may compare it with a viper because it really looks similar. 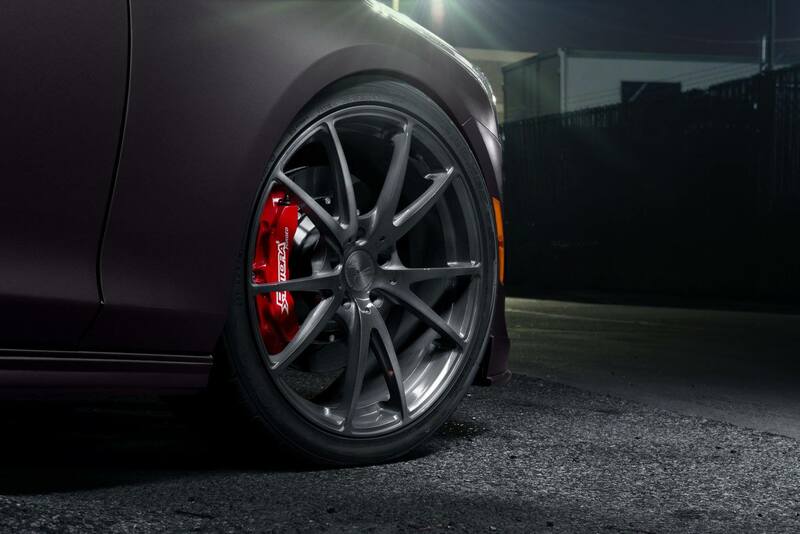 Minimalistic rims show gorgeous brake pads under them, and only because of that whole view of a wheel with all these details you may love this car forever.